BEST FIGHTER FOR CANADA: Just when I thought I was out... 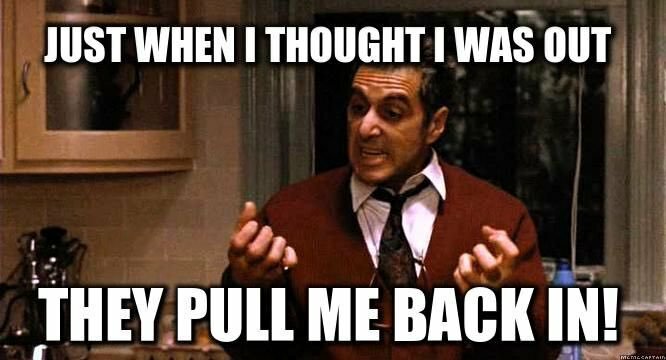 They pull me back in. Welp... 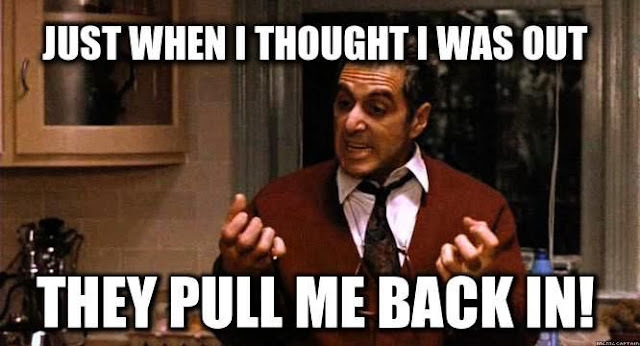 So much for my hiatus. Back in March, it seemed like Canada's protracted fighter jet saga was entering a stage of (relative) stability, with an "interim" purchase of 18 Super Hornets pending followed by a open fighter competition. ...Then to sell us these. The Canadian government has now suspended talks with Boeing thanks to a trade dispute over allegations that Bombardier is "dumping" (i.e. selling below cost) C-Series airliners onto the US market. Whether this is simple posturing remains to be seen. 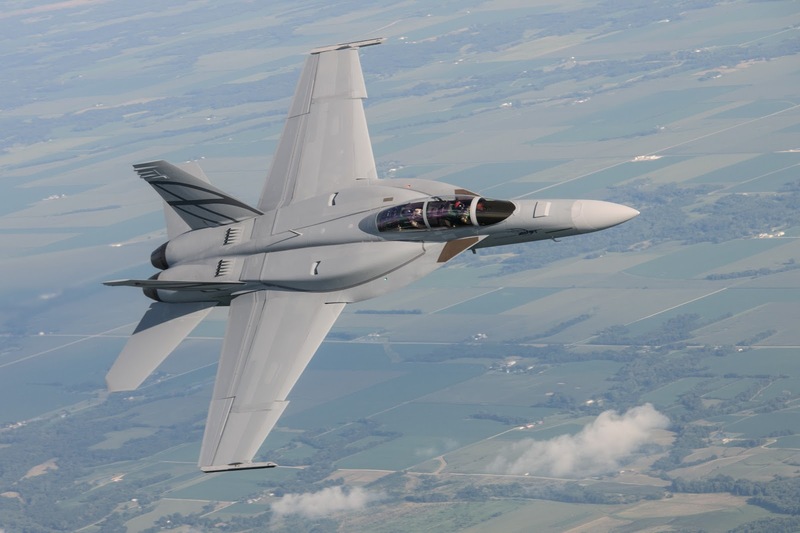 As of now, a Canadian Super Hornet purchase appears unlikely... Interim or otherwise. 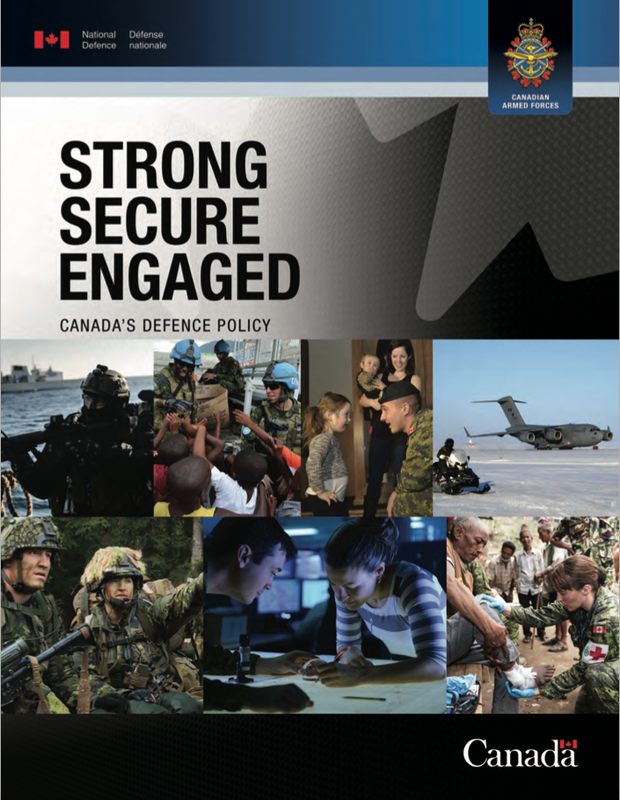 The Government of Canada dropped another bombshell this week with the release of its new defence policy (available here). In it are plans for Canada to increase its defence spending by a whopping 70%. This would bring Canada's military spending up to 1.4% of our GDP up from its current .99%. 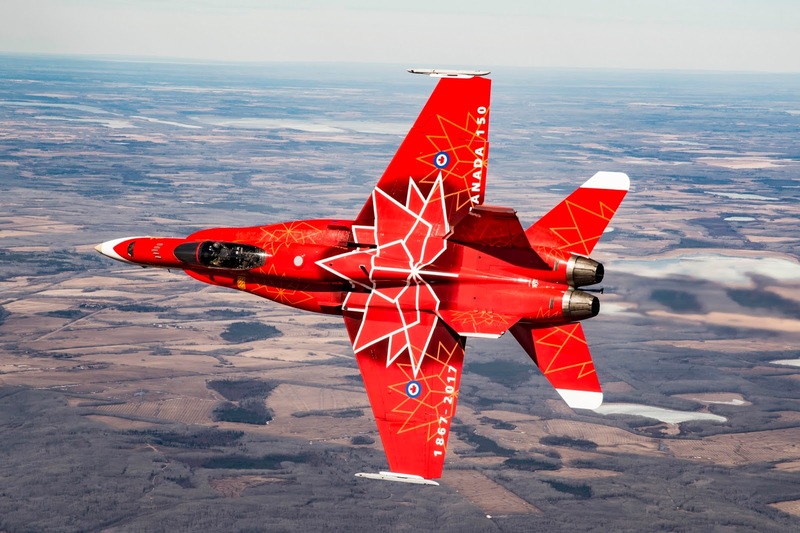 Much of this new spending will go towards new personnel, fifteen new Canadian Surface Combatant ships, more focus on UAVs and cyberwarfare, and (most relevant to this site) 88 new fighter jets. 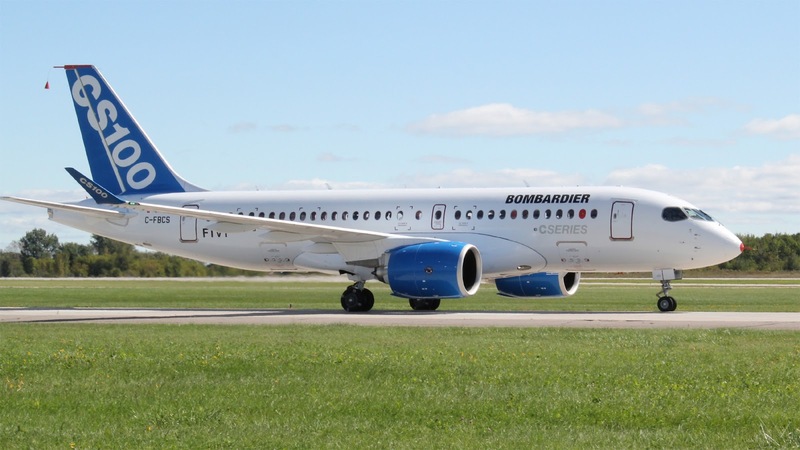 In the coming weeks, I will attempt a more in-depth analysis of the Boeing vs. Bombardier spat, as well as a closer look at Canada's new defence policy. On top of that, it looks as if the Saab Gripen E will soon make its first flight. In the meantime, enjoy the summer and keep a watchful eye for the beautiful red-and-white CF-18 celebrating Canada's 150th birthday.